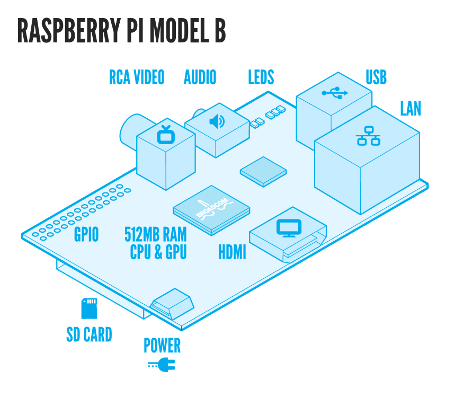 The RPi is more than that, its more than the sum of its parts. You can press into use for just about anything from a Car-puter, media centre pc to any sort of NAS / web / data server. Its GPIO is great for hooking up practically anything to and of course lets not overlook its original purpose as an educational tool.